Every since winning top honors at the Sundance Film Festival, there has been plenty of advance buzz about writer Ryan Coogler’s directorial debut, Fruitvale Station. The Weinstein Company (TWC) has released the poster for the film. Coogler film was acquired by The Weinstein Company at the Sundance Film Festival in January after a wave of buzz positioned Fruitvale Station (then titled Fruitvale) as the next big thing and a serious awards contender. That hum proved somewhat prescient: Following the acquisition, the film went on to win both the audience award and grand jury prize from the Sundance Film Festival. Fruitvale Station tells the true story of Oscar Grant (Michael B. Jordan), who was shot and killed at age 22 by a BART police officer at the Fruitvale station in Oakland, Calif. on New Year’s Day in 2009. Grant’s death was caught on video thanks to cell phone cameras focused on his arrest, and the footage sparked outrage around the country. 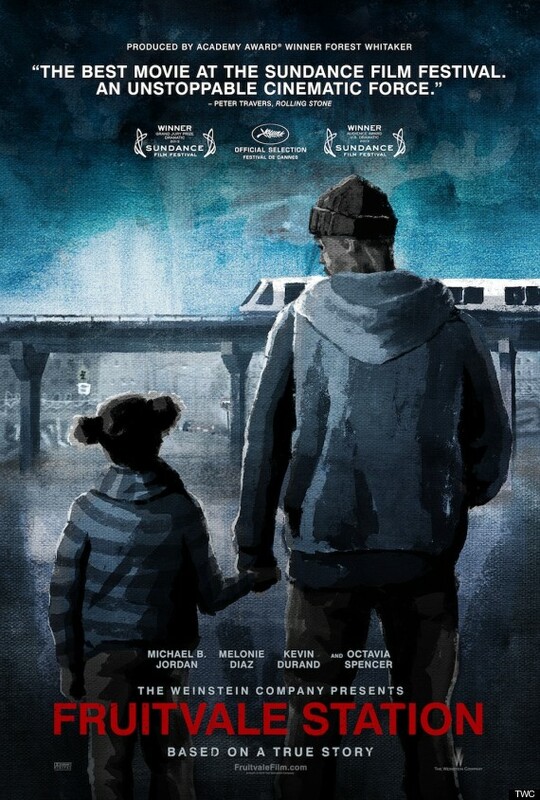 Fruitvale Station deals with the last day of Grant’s life. In addition to Jordan, the film also co-stars Octavia Spencer. 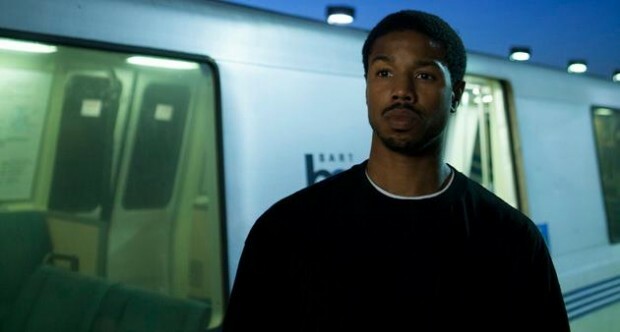 Fruitvale Station will be released on July 26.